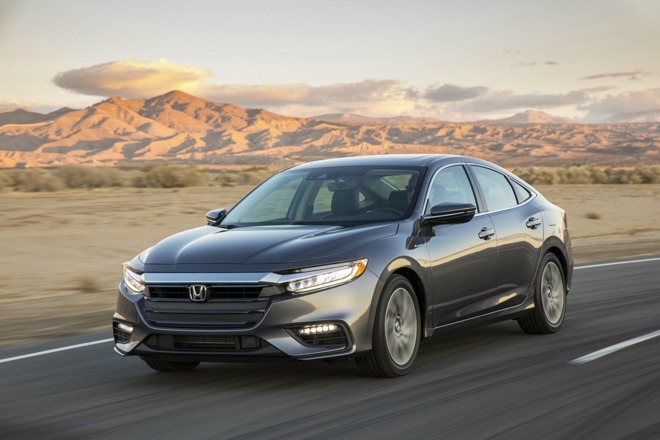 Honda and Lexus today formally revealed new CarPlay-ready vehicles for the New York International Auto Show, including the former's 2019 Insight hybrid sedan and a completely new Lexus line, the UX compact crossover. The latest Insight will be available sometime in the early summer, and support both CarPlay and Android Auto via an "available" 8-inch touchscreen interface, Honda said. The car's gas/electric engine should allow it to hit up to 55 miles per gallon in city driving. The UX will come with CarPlay standard, and also natively support Amazon's Alexa, letting drivers ask questions and play audio, and/or control smarthome accessories assuming their house or apartment is properly connected. Unusually, the vehicle will be available not just through a purchase or lease but a new "subscription" option. 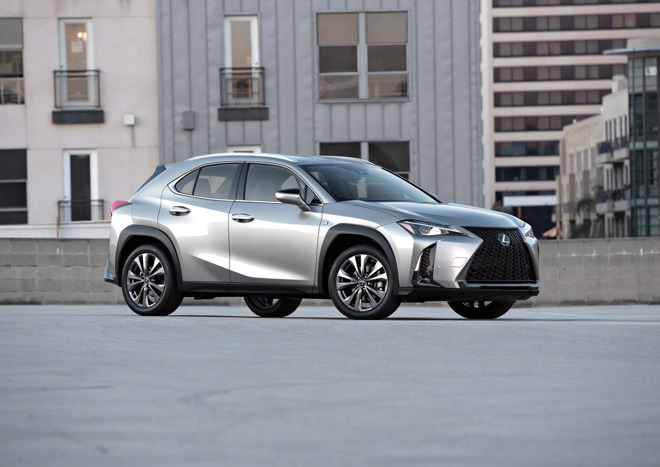 Lexus hasn't elaborated on how that will differentiate from a lease, but details should be announced closer to the UX's December launch date. CarPlay has become increasingly common on new vehicles, reflecting the popularity of the iPhone and smartphones in general. Last week Lexus' parent company Toyota revealed compatibility for the 2019 Corolla. The Japanese giant was a long-time holdout from the platform. For Apple, the greatest obstacle to CarPlay adoption has been a lack of support among cheaper cars. Automakers have typically reserved the technology for upgrade packages or mid- to high-end models. BMW is even planning to charge owners $80 per year, abandoning the idea of a one-time payment. Some other CarPlay-compatible vehicles announced this year include the Acura MDX Sport Hybrid and the 2019 Subaru Ascent. Both are SUVs.